Our Illustrated Chess History series was very welcome. Unfortunately, we had to leave out a lot from the certain parts, because it would have been too long for anyone to read it through. But I decided on starting a similar series named Chess Curiosities, in which I will try to gather the most interesting chess related happenings. Receive the first part tenderly. We introduce Jergus Pechac, one of the greatest talents of Slovakia first in our new chess talents series. You can read about Jergus’s career, his relation to chess, or watch many games on video played by him. We reached the Middle Ages, which is also called the Dark Ages, in my discoveries concerning the origin and history of chess. But was it really dark everywhere? Let’s have a look at it from the aspect of chess. HOW CAN TEACHERS USE LEARNINGCHESS.NET IN THE SCHOOLS? 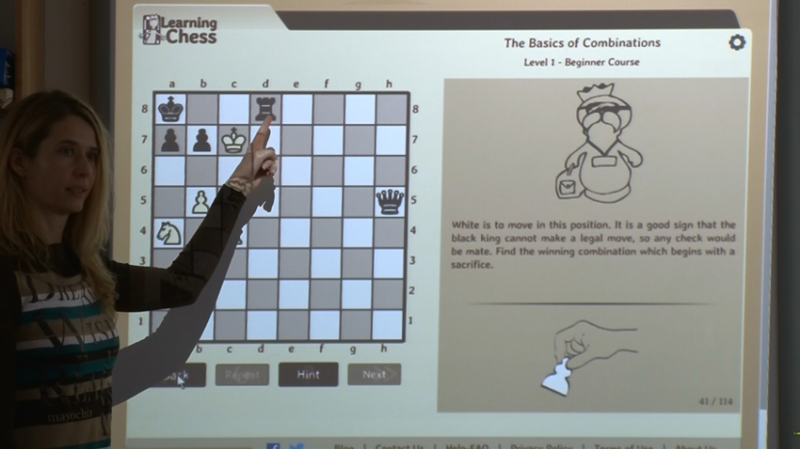 The invitation to the Chess and Mathematics Conference in London, 6-7 December 2014 is an outstanding opportunity to inform the teachers, schools and students in wider circle about LearningChess.Net. The timing is the best – we have just launched the Android App and the number of students in our Free for Schools Program is dynamically growing. I still remember that the first time I played chess with my father, he told me the famous legend about the origins of chess. The tale was about an Indian wise man, who, after showing his new game to the Emperor was granted a single wish. What he wished for, was quite interesting. A single grain of wheat on the first square of the board, two on the second, four on the third, and so on, with each square having two times as many grains of wheat as the previous one. Of course, as those familiar with this Math problem already know, the Emperor could not follow through on his promise. There simply wasn’t that much wheat in the world.